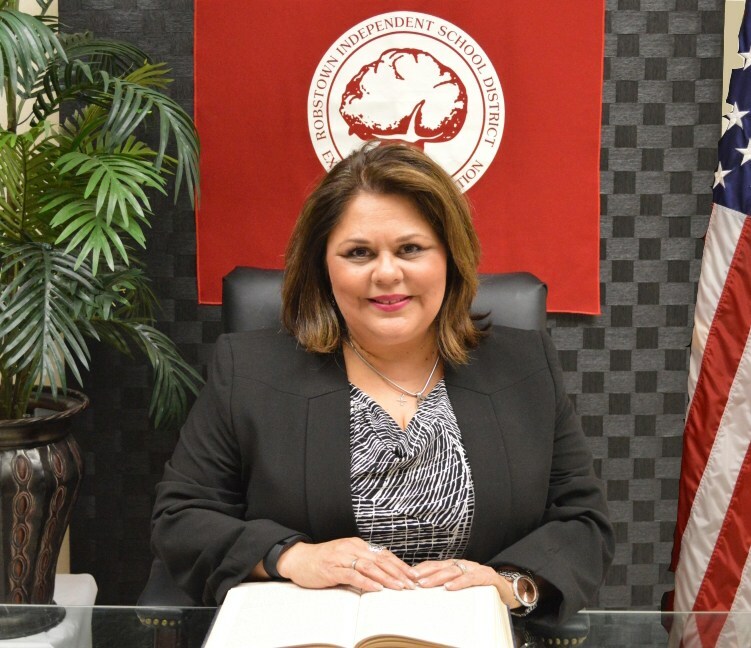 I am Laura Cueva, your child’s principal at San Pedro Elementary. I look forward to another amazing school year working with a magnificent team of teachers, staff and students. This school year our focus will be creating a love for reading. Reading is the basis for continuous learning, which is needed to succeed in everything we do in our lives each day. Our adventure begins with our Pre-K 3 & Pre-K 4 year old program as we develop young learners beginning on their first day of school. As our students move from Kindergarten through 3rd grade our young learners will increase their reading ability and generate a love for learning. Your support is crucial for our success. Your support throughout the years has yielded us to always reach our goal of 96% or higher in attendance. We will continue to channel our attention to reaching beyond the 96% attendance, increasing enrollment and creating a positive working relationship with our parents and community. The adventure begins at San Pedro Elementary and our students will be prepared for their journey as they make their way through Robstown ISD’s school system. Join us, as we embark on the adventure that will create success for all! Best wishes for an adventurous new year, San Pedro Knights!